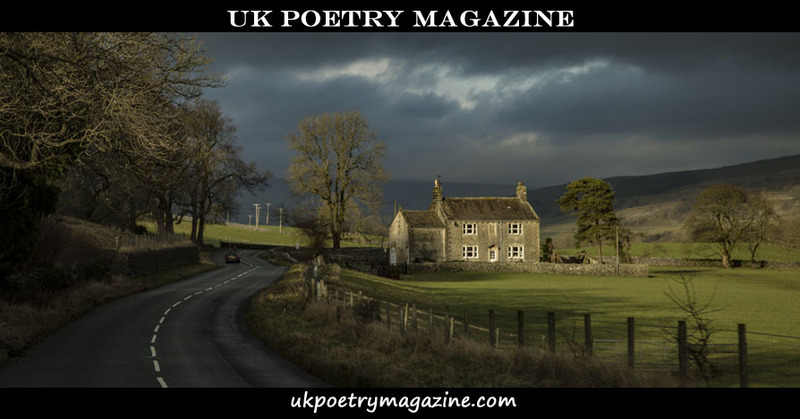 UK Poetry Magazine - Submissions. Cost to enter: 1 poem, free. 2 poems, £3. 3 poems, £4. Contact us to inquire about sponsoring this contest: uk@waxpoetyart.com. below, or by cheque to the address shown below. subject header, "UK Poetry Contest". will be granted for a second poem, with a prize of £10. page of UK Poetry Magazine, with publication intended for late 2017. Questions or comments? Please email uk@waxpoetryart.com. since 2005. He lives, works, and writes, in Canada.